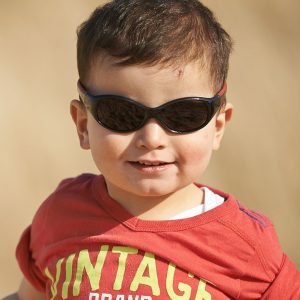 When toddlers go outside to play, there are all kinds of safety hazards to be worried about, but the biggest one might just be the sun. 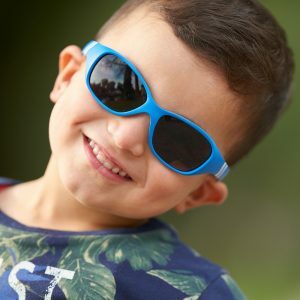 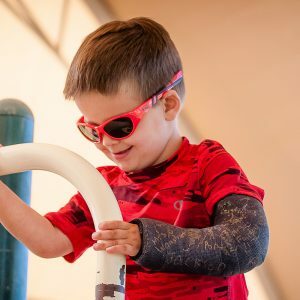 Sunlight can do real damage to a young child’s eyes, which is why you should always outfit your toddler in durable sunglasses whenever they go outdoors. 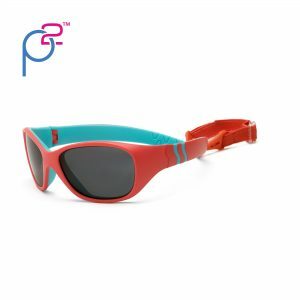 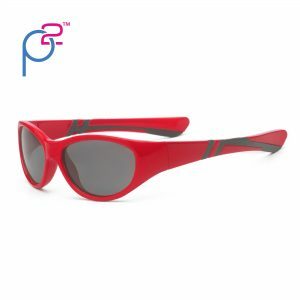 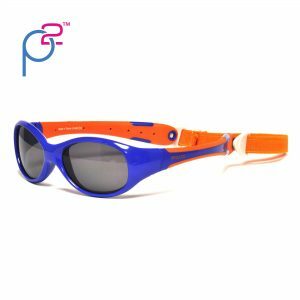 Keep your son or daughter’s young eye protected with a stylish and comfortable pair of sunglasses from Real Shades.